Airbus Helicopters has picked up orders for five new Dauphin-family variants from Japanese customers. 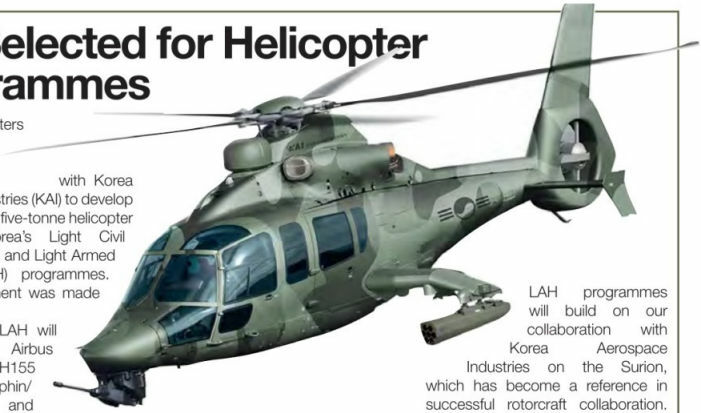 A impression of the proposed Korean Light Armed Helicopter, which will be based on the Airbus Helicopters H155 Dauphin/Panther. Royal Navy 846 Naval Air Squadron Merlin HC3s ZJ121/‘E’, ZJ128/‘M’, ZJ129/W, ZJ130/'O' and ZJ131/‘P', plus HC3A ZJ994/'AC’, fly in formation en route from RAF Benson to Royal Naval Air Station Yeovilton on March 26, 2015. The first flight by a RNZAF SH-2G(I) in New Zealand on March 4, 2015 at Whenaupai. The crew were Cdr Owen Rodger; Lt Ben Melville and Lt Mark Sharpies. The first three RNZAF SH-2G(l)s were handed over there two days later. RTAF L-39ZAs were used in strike missions. The first two Nuri helicopters (M23-01 and M23-31) transferred from the RMAF to the army were handed over at LIMA on March 20, 2015. Aircraft M23-01 is shown resplendent in a new digital camouflage colour scheme. An RTAF Saab 340 Erieye taxies from its dispersal for a morning sortie. Nigerian Air Force Alpha Jet NAF477 departs from Manchester Airport on March 25, 2015 during its delivery flight. 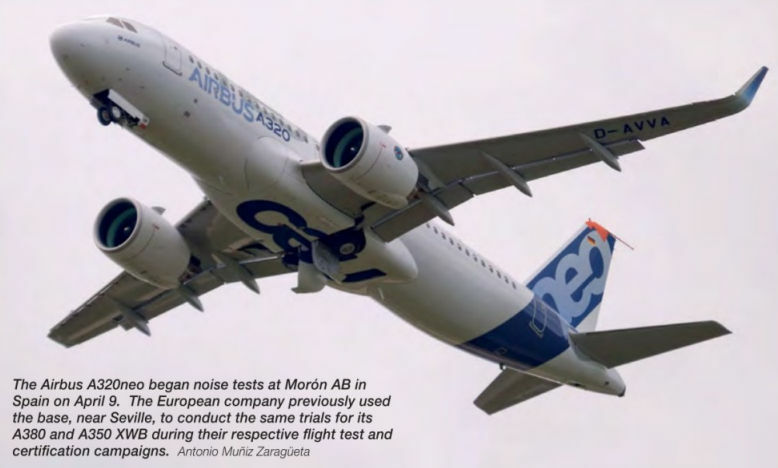 The Airbus A320neo began noise tests at Moron AB in Spain on April 9, 2015. 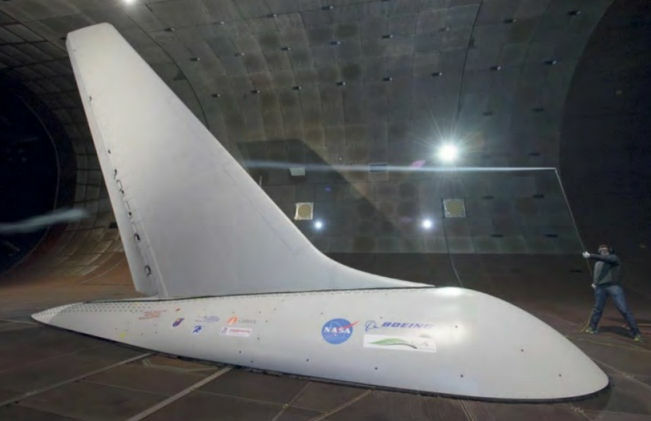 The European company previously used the base, near Seville, to conduct the same trials for its A380 and A350 XWB during their respective flight test and certification campaigns. Air India Boeing 787-8 VT-ANU (c/n 36292) is the first Dreamliner to become a Star Alliance logojet. It was the 20th 787 delivered to the Indian flag carrier and is pictured here at Boeing's final assembly line at North Charleston, South Carolina, where it was built. 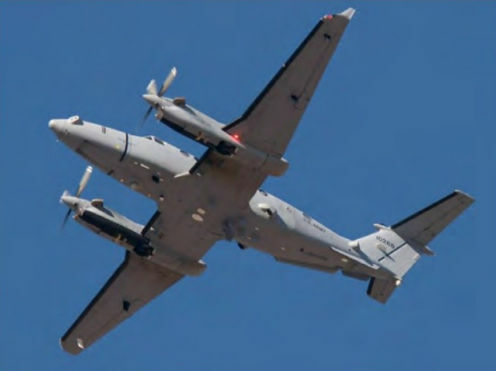 The US Army wants to buy and modify five Dash Eights from contractors that currently fly government missions in Afghanistan such as Dash 8-315 N8300T (c/n 358) operated by Dynamic Aviation. 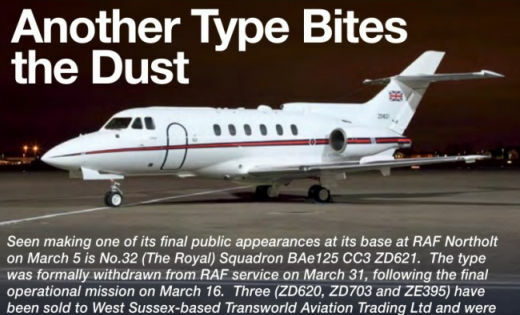 The aircraft is seen at Glasgow-Prestwick Airport, Scotland on May 12, 2014. 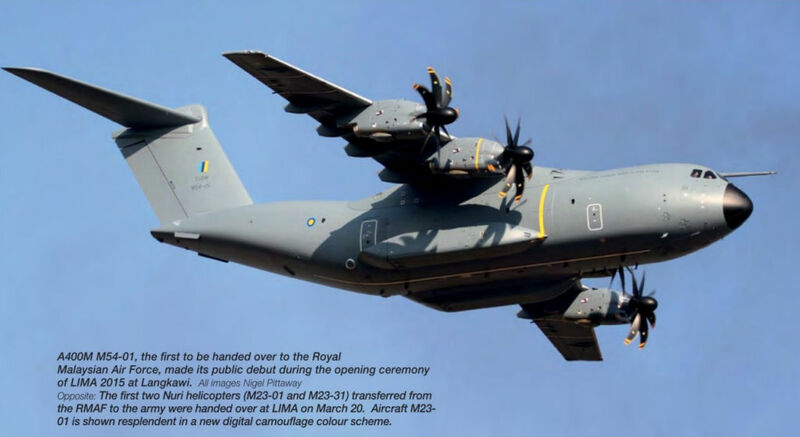 A400M M54-01, the first to be handed over to the Royal Malaysian Air Force, made its public debut during the opening ceremony of LIMA 2015 at Langkawi. 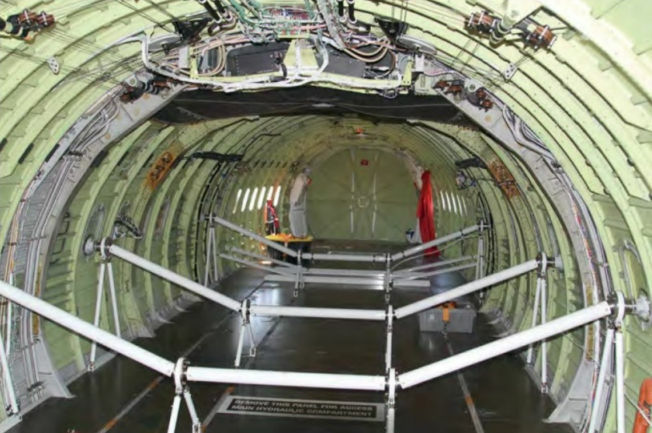 The interior of Avro RJ85 (N355AC, Air Tanker 162). 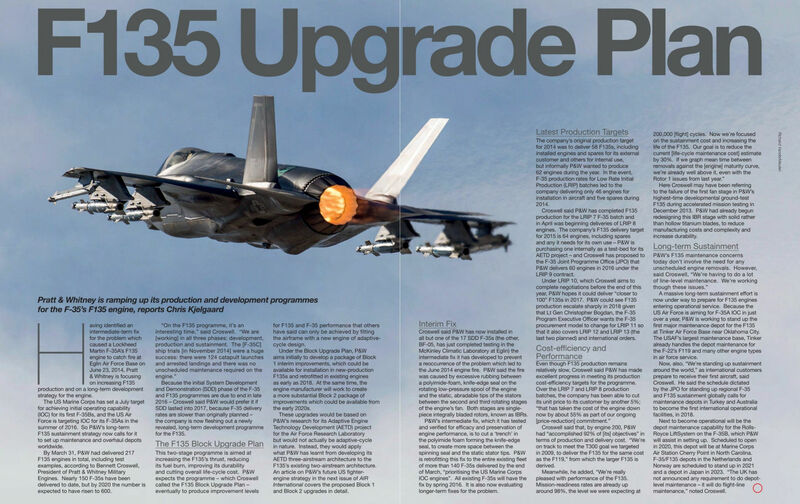 The T-38A Talon was upgraded to T-38C configuration but needs to be replaced. 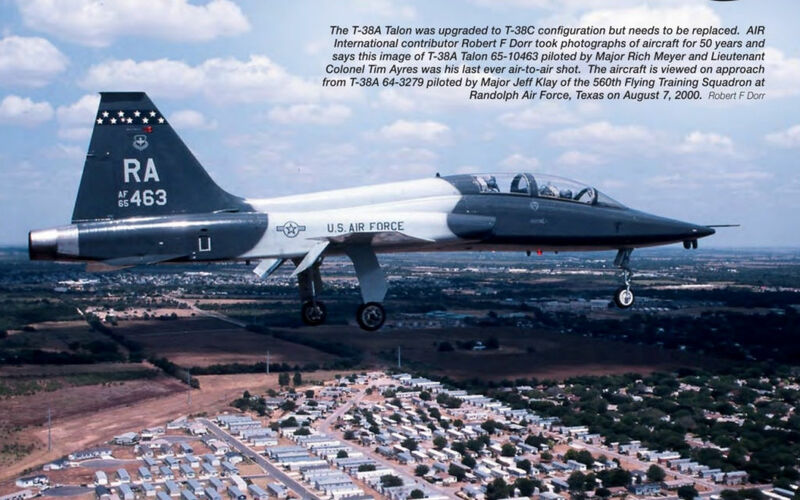 AIR International contributor Robert F Dorr took photographs of aircraft for 50 years and says this image of T-38A Talon 65-10463 piloted by Major Rich Meyer and Lieutenant Colonel Tim Ayres was his last ever air-to-air shot. The aircraft is viewed on approach from T-38A 64-3279 piloted by Major Jeff Klay of the 560th Flying Training Squadron at Randolph Air Force, Texas on August 7, 2000. The 757 at Boeing Field in Seattle, from where the ecoDemonstrator test flights are being conducted over the next few months before it is sent for disposal and recycling. An engineer holds a wand emitting a stream of smoke that’s used to visualise air flow, during the wind tunnel trials on a 757 tail at the Ames Research Center. Winglet-equipped Mexican Navy C295M ANX-1254 (c/n S-133) takes off for a test flight from Seville-San Pablo Airport, Spain, on March 27, 2015. This is the first production C295 to be fitted with performance-enhancing winglets, which will become standard on future aircraft. Voyager KC3 ZZ333 taxies for departure at RAF Brize Norton after the aircraft returned to service on February 21, 2014. 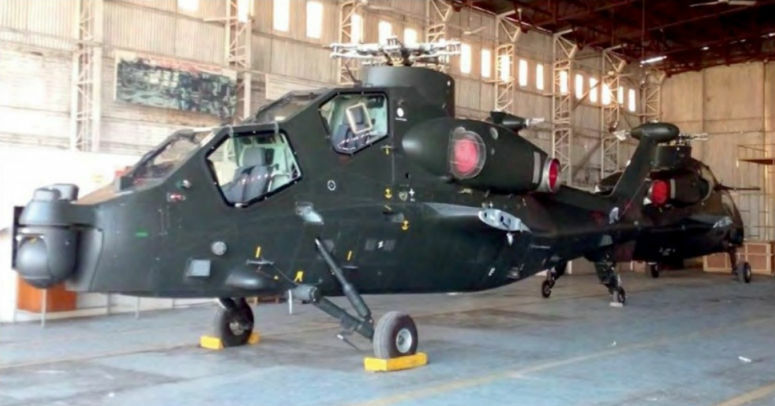 Two of the newly arrived Pakistan Army Aviation Corps Changhe Z-10 attack helicopters awaiting re-assembly at Qasim Army Aviation Base in Pakistan. US Navy F/A-18F Super Hornet BuNo 1669T7/‘NF102' from Strike Fighter Squadron 102 (VFA-102) 'Diamondbacks’ based at Naval Air Facility Atsugi, Japan, departing from Langkawi, Malaysia, on March 23, 2015 after appearing at the LIMA exhibition. The aircraft wears full-colour markings to celebrate the 60th anniversary of the unit. Two Republic of Korea Navy AgustaWestland Wildcats are currently being test flown at Yeovil, Somerset. Seen here is the second example, 15-0602/ZZ542 during a sortie on February 24, 2015. These are the first of eight on order under a contract signed in 2013. Solar Impulse 2 is protected by a mobile hangar at each stop on its round-the-world flight. Upgraded Indian Air Force (IAF) Mirage 2000TI KT201 taxies out for a test flight at Istres, France, on September 17, 2014. 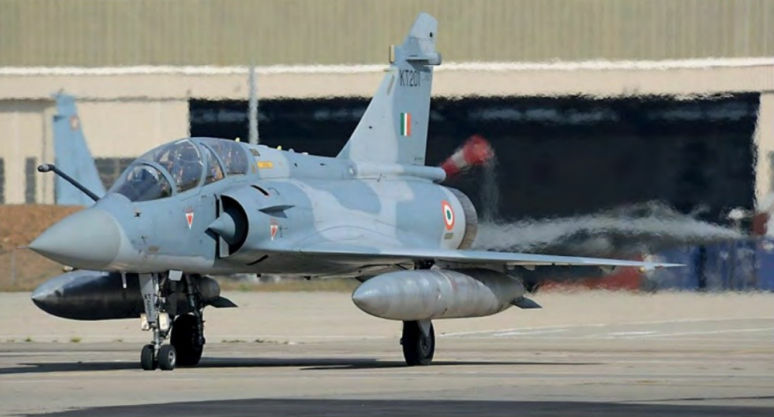 Together with Mirage 2000I KF107, it was handed over to the IAF during a ceremony at Istres on March 25, 2015. F/A-18E Super Hornet BuNo 166859/‘NF300’ of Strike Fighter Squadron 115 (/FA-115) ‘Eagles’ seen at low-level in California on March 2, 2015 during a training flight from Naval Air Station Fallon, Nevada. The squadron was deployed to Fallon with other elements of Carrier Air Wing 5 (CVW-5) which is home-based at Naval Air Facility Atsugi, Japan. 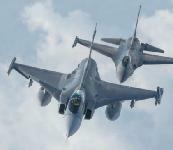 Elements of the wing arrived at Fallon in late February to undertake the Strike Fighter Advanced Readiness Program run by the Naval Strike Air Warfare Center. Upon their return to Japan CVW-5 began preparations to cross-deck from the USS George Washington (CVN 73) to USS Ronald Reagan (CVN 76) later this year. The Reagan is due to replace the Washington as the navy’s forward deployed carrier. HC-130J 09-0108/‘OT’ seen at Jacqueline Cochran Airport in Thermal, California on April 15, 2014 is assigned to the 88th Test and Evaluation Squadron, which is part of the Combat Search and Rescue Combined Test Force (CSAR CTF) headquartered at Nellis Air Force Base, Nevada. 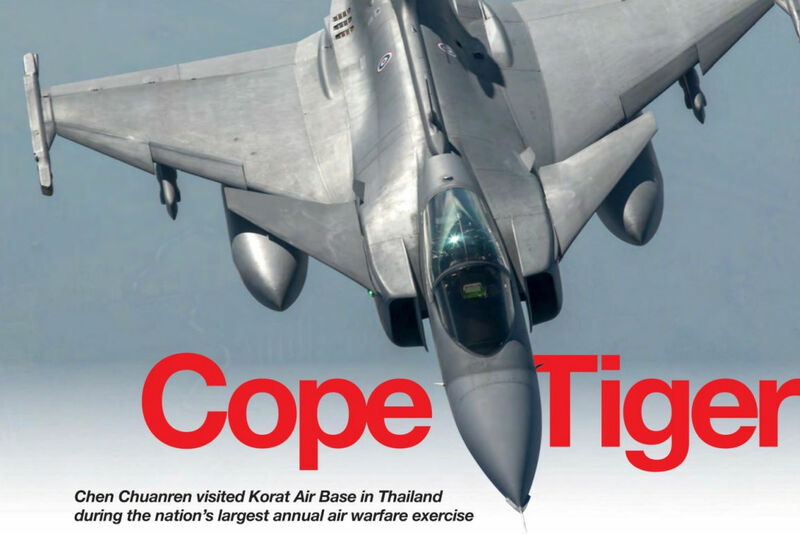 According to an Air Combat Command press release, the CSAR CTF is one of only two integrated test units in the 53rd Wing and comprises both developmental and operational test units. The 88th TES is responsible for the HC-130J Combat King II testing and flies this aircraft from Davis-Monthan Air Force Base, Arizona. Austrian Airlines has introduced subtle changes to its colour scheme. The previous light blue has disappeared, new paintwork applied to the engine casings and ‘My Austrian' added to the fuselage. The belly now bears the word ‘Servus’, which is the Austrian slang for ‘hello’. The livery is seen here on A321-200 OE-LEC (msn 581) at Manchester. Airbus has handed over its 9,000th aircraft - an A321-200 (VN-A651, msn 5295) for VietJet Air, the first such aircraft for the Vietnamese carrier. The delivery came less than two years after the 8,000th Airbus jet was handed over in August 2013. With the production rate increasing to 600 aircraft per year, the 10,000th delivery is expected in the second half of 2016. Boeing 737-8MC N1782B (c/n 44435), pictured at Paine Field in March 2015, is the first aircraft to sport Transaero Airlines' new livery. The jet will be operated by the Russian carrier as EI-RUR. The revised colour scheme is Transaero's first major rebrand since it started operations in 1991. 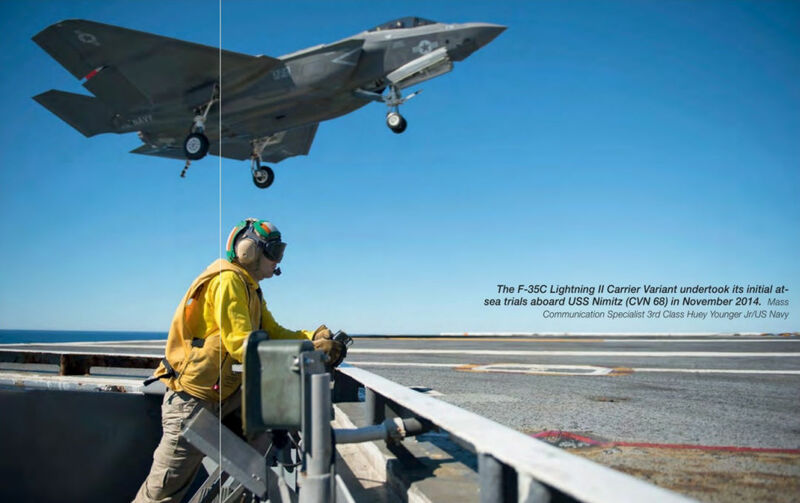 The F-35C Lightning II Carrier variant undertook its initial at- sea trials aboard USS Nimitz (CVN 68) in November 2014. 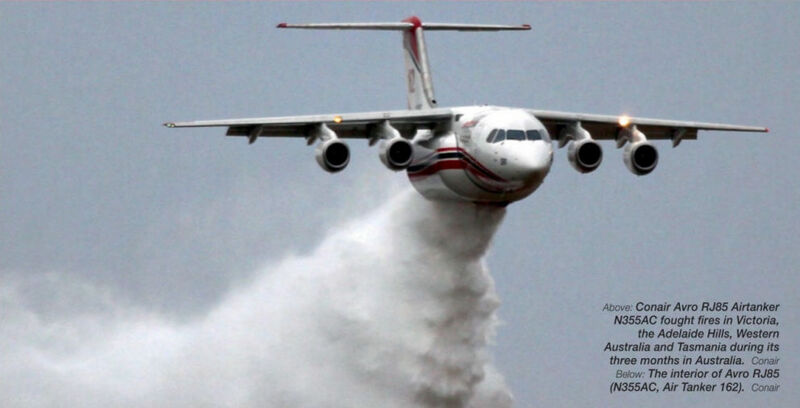 VA001 testing hours will be gradually built up to the ultimate target of keeping the aircraft airborne for ten days. 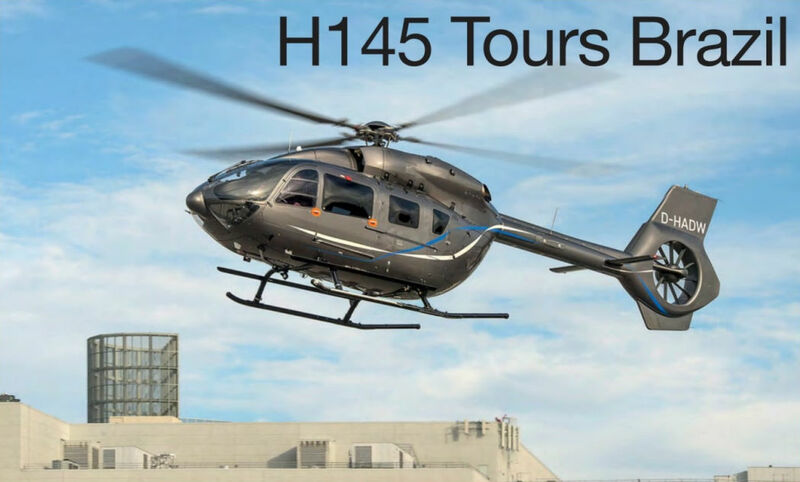 The H145 was presented to civil and offshore operators in Brazil during a month-long sales tour.